Maximum reach for your brand, destination and messages within relevant target audiences. Outdooractive is the perfect companion for anyone enjoying the great outdoors. The Outdooractive Platform offers useful tools and tips for all outdoor activities – regardless of the season. To this end we exploit the whole potential of the digitization and connect the outdoor world more and more every single day. The international platform is based on a central content data-base for the outdoor tourist sector. In line with the principle of solidarity everyone contributes to the content quality. In return they can use the information for their purposes. The network and the reach is growing more and more with each Community member. We support our partners from the tourism, sport, leisure and health sector from all over the world in the digital transformation. Your communication gains more reach and relevance. Our partners’ customers and guests benefit from solutions which increase the pleasure of their outdoor adventure. For this we provide a comprehensive portfolio ranging from web, app, print or cartography products to online marketing and editorial services. The fast growing Community with an athletic and sustainable lifestyle form the core of the Outdooractive Platform. They enjoy the great diversity of well-researched contents. Every user is both quality manager and content creator: They can plan, comment on and evaluate tours, but also share their adventures with others. Outdoor is diversity. This manifests in the abundance of different contents from different sources which merge on the Outdooractive Platform. Regardless of the activity and season you find inspiration and a reliable partner. Up-to-date and first-hand information is provided to outdoor enthusiasts at this very place including edited tours, current conditions, a digital travel guide, and bookable offers. The platform is constructed in the way that it can authentically present the whole tourist infrastructure of a region. With the help of the Outdooractive Cartography and Technology geological data as well as content of destinations, publishing houses and users are linked for a user to interactively discover a region and its range of outdoor possibilities. Outdooractive displays the current snow depth individually to any georeference. Regions and places are displayed as autonomous pages and complemented by tours, places to visit, stories or offers. Stories around regions, places or activities are displayed on a map and can be attached to tours, ski resorts or offers as well. Ski-tracks are differentiated by difficulty and are displayed interactively. Bungalows, apartments, hotels: Outdooractive displays all kinds of accommodations regardless if they are private lodgings or hotels. Different activities are shown interactively on a map – not only with GPX-tracks and pictures, but also with extensive descriptions of route, approach, equipment and experiences from other users. Tourist attractions and sights are displayed on a map and can be attached to any matching tour. We display ski resorts in a modern way: Interactive ski maps and current lift status (open, closed) are enhanced with static data like prices, pictures and descriptions. 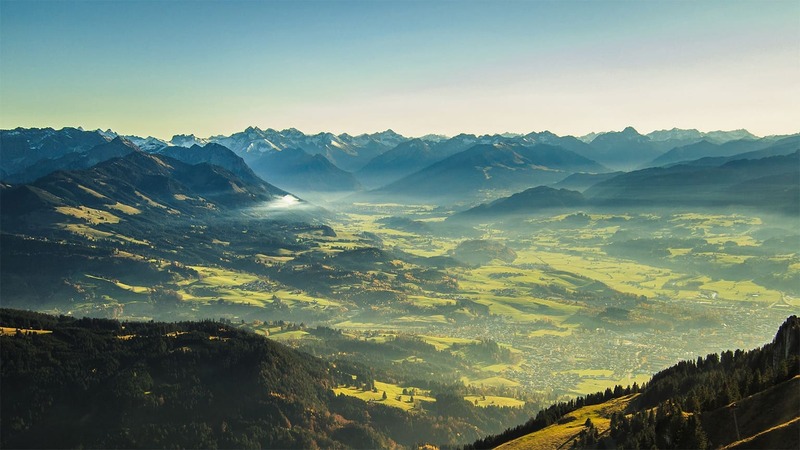 In cooperation with the Alpine associations Outdooractive provides a holistic overview over huts regardless if they are in private hands or the hands of the Alpine associations. Sanctuary, biotope, nature reserve, national park…: Outdooractive shows all categories of protected areas including rules of conduct within the respective regions. Skiing lessons, a guided alpine tour, tickets to a museum, guided dogsledding: We display all offers clearly on a map – sortable by price, activity or region. Our partner METgis provides us with current weather data, which are displayed individually to any tour. With the help of the Outdooractive DMS (Content Management System) our users’ content gets onto the platform. Even complex outdoor and tourism contents can easily be created with it. The advantage: The data only needs to be maintained and updated in one single place. Outdooractive offers the necessary interfaces to integrate the contents in the communication channels of our customers. Simultaneously, the system uses international data standards which enable to display the contents via the content-marketing network of the Outdooractive Platform. This way our partners reach their target group exactly where they are online. Not only does the DMS put content into the right context, but it facilitates topics, such as rights management and provides a comprehensive reporting. 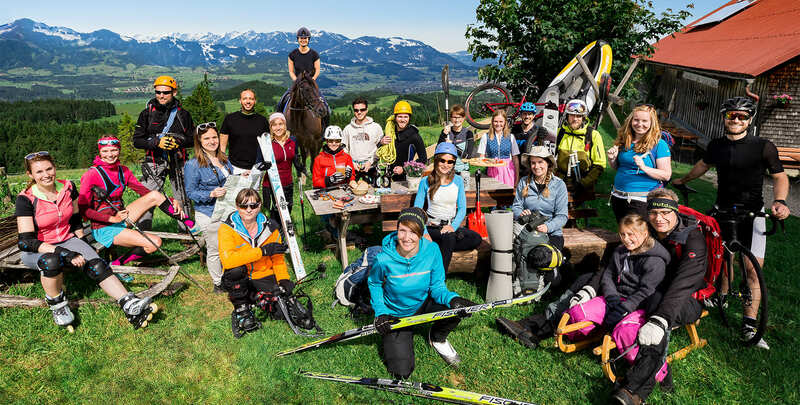 The Outdooractive Platform comprises a wide range of different output channels in the tourism, sport, leisure and health sector including portals, such as outdooractive.com or alpenvereinaktiv.com as well as different websites, apps, blogs, navigational systems, social networks and print products. As the data comply with international standards Outdooractive also is content supplier for international platforms and search engines. That is how our customers gain maximum reach and visibility. The success of Outdooractive derives from professionality and the effort to provide the customer with the best possible quality, particularly as tourism is one of the most important economic sectors and tourism experts are, on a daily basis, faced with new, exciting and divers tasks, trainings to remain competitive and to ensure a good offer quality are the decisive factor. The basis of our Academy is the broad know-how of our pundits. They impart their knowledge in a comprehensive way to everyone who wants to take tourism to the next level. We offer one-day seminars for the Outdooractive DMS. The seminar contains, among other things, the successful and professional creation of tours and POI and the management of tourist content with the help of the Outdooractive CMS. The CMS experts deal with questions and design the seminar according to the individual needs of the participants. If you are interested in a seminar, feel free to get in touch with our Sales Team. Around 5 million users are reached via the content-marketing network of the Outdooractive Platform per month. A medium-sized tourism destination can thus, for example, triple its reach. Become part of our platform and receive info material or a phone call.